One of the more mundane topics that doesn't always get a consideration is how to fix stuff in place. There’s no real secret to it, but there are one or two tricks that can help. The first tool in your armoury should be a box of self drilling screws (often known as ”Tek Screws” which is one specific brand), and a means of driving them. These are self drilling, so just point–drill–screw and something is fixed. Brilliant. 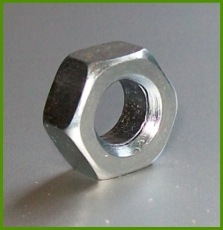 Of course, you'll also need a selection of nuts, bolts, washers, etc. 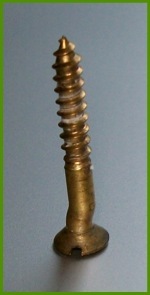 But then there are some specialist fasteners that can be useful to have around. How many times have you come to put a screw in a hole and the thread is wrong or stripped ? Well here are examples of screws for that, yes it's the universal screw for which no nut or threaded hole has the wrong thread. 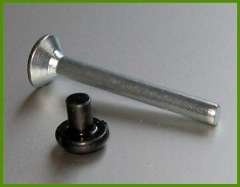 The corresponding nut for use with stripped or damaged screws is this universal nut, for which no screw or stud had the wrong thread. 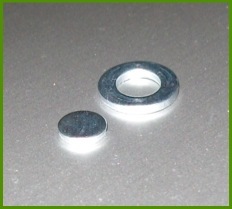 There are many types and styles of washer - plain, spring, wave, internal and externally serrated, and the list goes on. Here's a special washer add–on. It's annoying when a washer has trhe wrong sized hole for the job, so with this you can fill in the hole and redrill it the right size. And lastly, while this isn't really for use on vehicles (it's a wood screw), here is a screw for those situations where the hole doesn’t line up properly. So there you are, some pointers to fasteners to keep handy for those special situations where a standard one just won't do. Lest anyone think otherwise, these really are real items, there is no editing (Photoshopping) involved.